Italy and Ireland reached the quorum for collecting signatures for #People4soil. This success was however not enough to achieve the initiative’s objective, but it was an important result in any case – highlighting the problem of soil consumption and the need for a European Directive that finally regulates soil protection and land take. 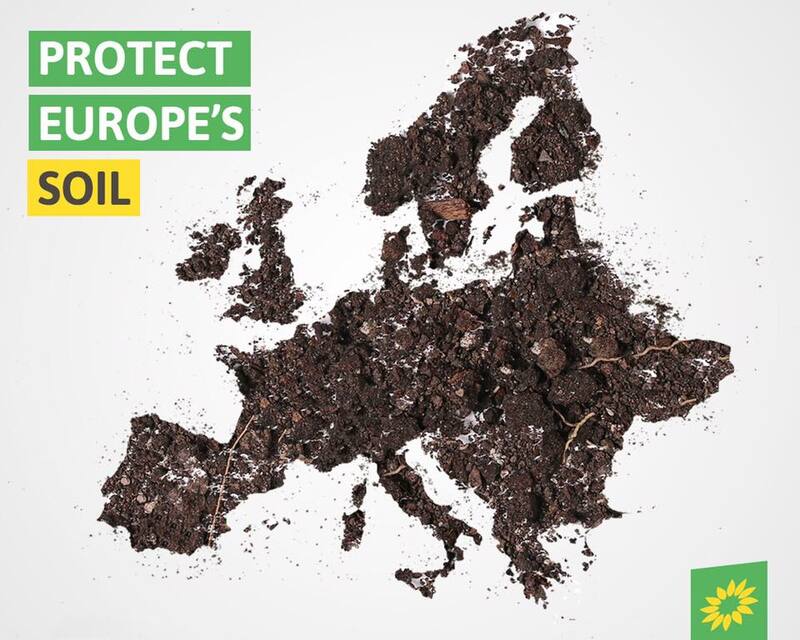 The 212,000 signatures collected during the campaign were in any case, handed to Frans Timmermans, Vice-President of the European Commission, with a request that the Commission urgently draft a road map for a soil framework directive.